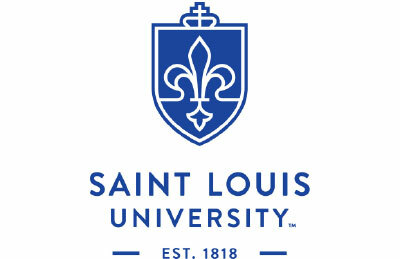 Founded in 1927, Saint Louis University’s Parks College of Engineering, Aviation and Technology was America’s first federally certified school of aviation. Today, Parks has a worldwide reputation for its aviation and engineering degree programs. As a part of Saint Louis University’s values rooted in the Catholic Jesuit tradition, its mission is to inspire entrepreneurship, innovation and uncompromising pursuit of socially responsible solutions to 21st Century challenges. Partnerships with other KEEN universities provide new opportunities for students and entrepreneurially minded faculty at SLU. It allows institutions to share best practices to advance entrepreneurially minded learning. SLU’s partnership with other KEEN institutions has not only lead to significant curricular innovations and extra-curricular opportunities but also resulted in new partnership between the faculty and students of our school with other schools. "By instilling an entrepreneurial mindset in our students, we are preparing them for successful engineering careers, but we are also preparing them to see opportunities to add value in their workplaces, in their communities, and in the world. Entrepreneurially minded engineers recognize where they can add value and are empowered to do so, regardless of context." The Innovation Challenges help participants to exercise their creative side.